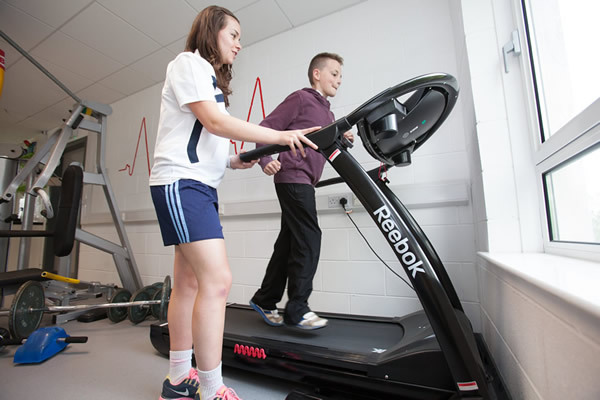 Opened in 2012 with financial assistance from Southern Health and Social Services the gym club serves the residents of Darkley House and the local community. The gym really has two strands – fitness and social space. People can come for one or the other, or both. 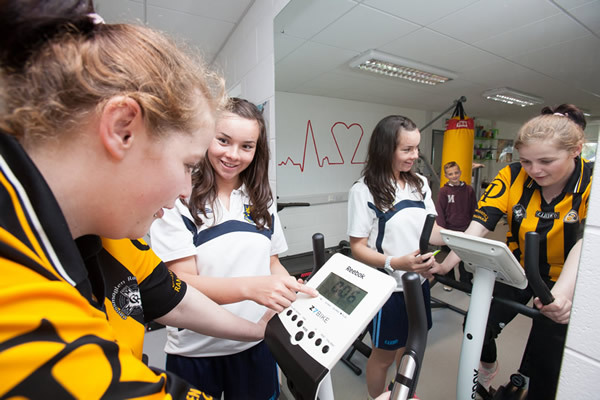 After safety training and induction people can avail of the range of fitness equipment available for £2 per session. The gym club is also a unique environment for youth to meet, enjoy the chat, debate, have snacks and simply have fun together. Youth leaders and trained facilitators host a range of conversations and from these chats, programmes which the youth request and demonstrate an interest in are sponsored.